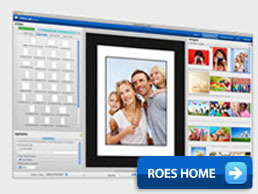 Top quality, low profile light boxes for advertising, graphics and photographic applications. 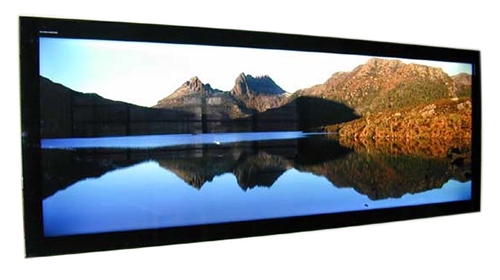 With a unique design that achieves an even spread of light across the screen, PROLAB ECO light box can be used to display advertising graphics and high quality photographic images in very large formats, including panoramic. Prolab is proud to introduce, the new range of high quality, thin panel light boxes named PROLAB ECO 30, 44 and 70. 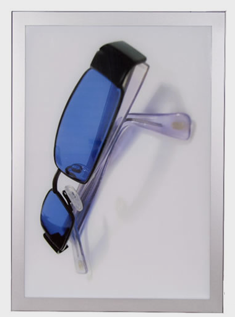 A unique feature is the PROLAB ECO light box is physical weight of which is approximately 13 kg to 15 kg per square metre, depending on the size.